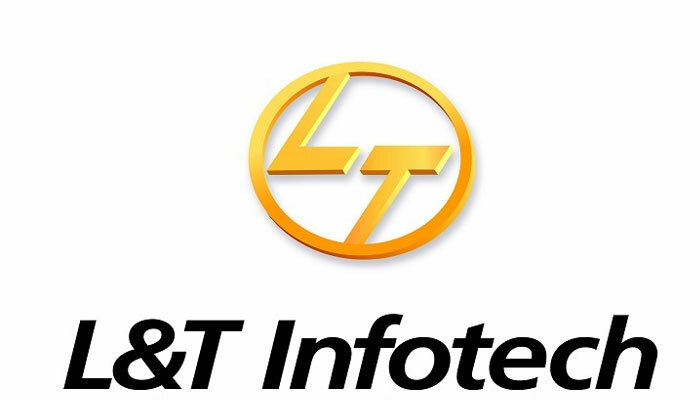 Major infrastructure firm, L&T Infotech has withdrawn 1500 offer letters reportedly given to students from various colleges, during their placements. The students who are now left in despair have decided to go on a fast to protest against the move made by the firm. Recently, E-Commerce giant Flipkart did the same but on a much smaller scale. The firm withdrew the offers citing poor performance. To get latest current affairs view here.